Apple will reportedly launch an external 6K display with a mini-LED display by Q3 this year. mini-LED fitted new iPads and MacBook Pro might be announced by 2021. We recently came across the rumours of Apple having a new display and a MacBook in the pipeline. The well-known Apple analyst Ming-Chi Kuo revealed this information and now, Kuo says that the company will also launch a 31.6-inch display in either the second or third quarter of this year. This large screen external display could again be the one Kuo previously talked about and said that it sports a 6K resolution. MacRumours, citing a report by Kuo, adds that the company might also launch a 10 to 12-inch screen iPad in late 2020 or early 2021 and a MacBook with 15 to 17-inch screen size in the first half of 2021. Additionally, as stated above, the reason Apple is said to be choosing mini-LED is that there are no problems of burn-in happening over time. The panels are also said to enable a thinner form factor for the devices. 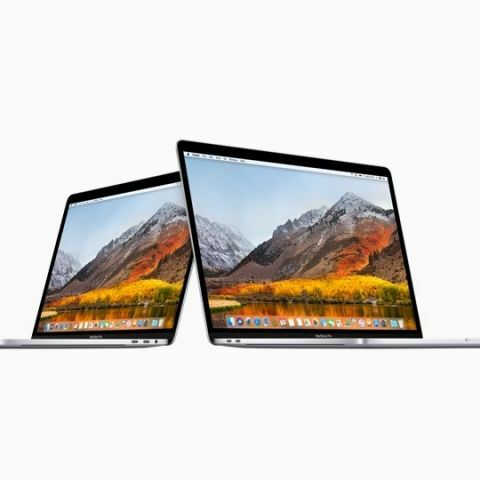 Kuo previously reported that a new 16-inch MacBook Pro is also in the works and could be released in 2019. While the new report might suggest that the laptop’s release might be delayed till 2021, this might not be the case since Kuo is believed to be talking about the next generation of Apple products, which would be launched in different years.